We’ve been working extremely hard for a long time on our new release software version. It’s our baby. It’s significant. It’s powerful. It’s much-anticipated. It’s beautiful. Castaway is a serious tool. We have customers who rely on us to develop and maintain powerful software they can rely on and have confidence in. While we’re proud of our team’s dedication and hard work, internally we know we are looking at this baby with blue-tinted glasses. “Oh, look at our baby. Tell me now… Isn’t he/ she/ they the most beautiful and clever baby to be born?”. It’s time to turn the pre-release software over to the people who need it the most – our customers. It’s had enough love and coddling. We know it could benefit from some stress-testing.  Alpha testing is completed internally among our developers, testers and Castaway experts. They’ve coded, stressed, moulded, re-worked, broken and fixed what they can. They’ve challenged each other on forecasting philosophy, accounting principles, formatting for all the countries and what constitutes a beautiful dashboard. We now need to challenge some users. This is Beta Testing. 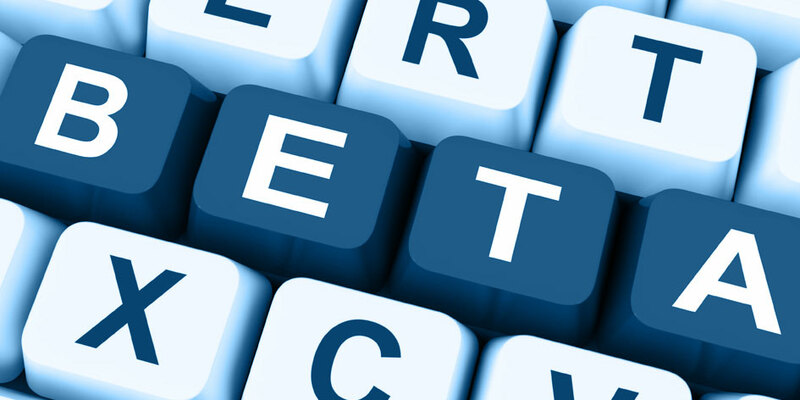 In order to properly beta test, we have invited a select, private group to take our new software and try to break it. We want them to run through a series of scripted exercises, take some time to explore freely and come back to us with their feedback. How we chose who would come to our Beta Party? 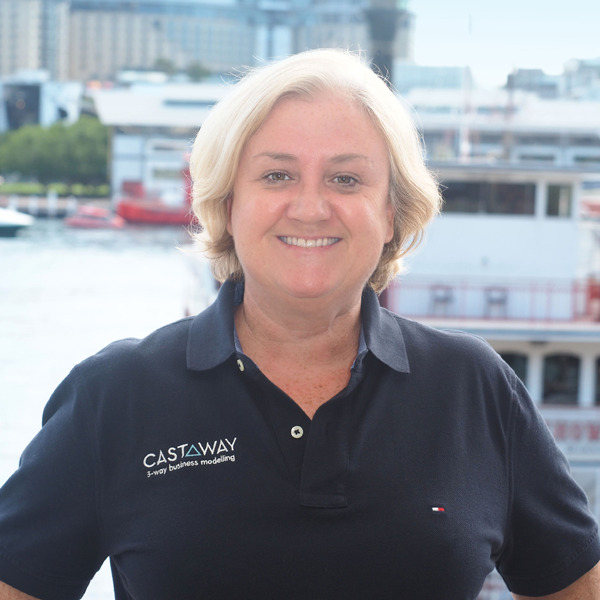 Castaway has such a variety of customers around the world, ranging from Tier 1 firm partners and CEOs of SME’s to sole-traders, Consultant CFOs, bookkeepers, accountants in practice to accountants in industry. Other customers range from Series A, B and C investors to turnaround and liquidation specialists. From not-for-profits to all levels of government agencies. The best beta test project requires us to be open to all sorts of feedback, whether we want to hear it or not. When you’ve been working on a project for such a long time, fine-tuning and bug-fixing thousands of items, you’ve got to retain some energy and sense of humour to cope with some honest and raw comments. Chomping at the bit to get their hands on the new release are a few of our super-users. Super-users are in all types of customer businesses and they are our greatest fans and at the same time our most fervent critics, keeping us on our toes. All of the above must be taken into consideration when choosing who to invite to your private beta test. Tier 1 and 2 Advisory Firms – Super-user Partners, Directors and Senior Managers from Tier 1 and 2 firms in Australia, New Zealand and the UK are finding Castaway an essential part of their advisory toolbox. While we appeal most to the business advisory teams in these firms, we are also appealing to insolvency, turnaround and business services teams. These enterprise customers are important to us and we love to work with various teams spread across each country. It is rewarding to see relationships grow with all team members from graduates through to their partners. Super-User Advisory Firms – these are firms that are not franchised or part of a national structure. Castaway has many of these firms as customers, but there are 3 regional firms, each with only 2 or 3 directors, across Australia that have had extraordinary results delivering hundreds of thousands of dollars to their own firm bottom lines. We are in constant contact with these firms and continue to work with them to grow. They tend to have the best ideas, criticisms and feedback. Businesses – Small and Medium – Our software has become essential for our business customers in their general business planning cycles, also in reporting to Boards, investors and banks. We cheer when we hear one of our SME clients have obtained funding for growth or have been able to assess future investment. Detractors – These are ex-customers from the past who used to love us, but for some reason or another, have decided to choose another option. Sometimes it will be clear and they’ll share their decision. Other times, they’ll just walk away. Customers in this group who have told us why they left and who are still in contact with us, are particularly valuable, because you know they will be honest. You know they will tell you what you’ve done and what you’re doing to upset them. Hey, we might even be able to deliver what they need in the new release. Unhappy Customers – These customers are different to detractors, because they are still customers, but remain unhappy. You might ask why they are customers. Fair point, but the answer is that they don’t make purchasing decisions or possibly they are unable to articulate a business case for what they need or they haven’t been to Castaway training so don’t know how to properly use our product. These customers are valuable because they are ‘glass-half-empty’ people who will start looking from the ‘what’s wrong?’ point of view. As our beta test launches this week, we have been so lucky to have been able to choose from each of these groups. Each person we spoke to personally, tested their interest and invited them to stress-test the private beta. I think you are fortunate if you are open to opinions you are not expecting. If you seek feedback from those who are not always putting you on a pedestal, you will remain humble and remember why you are here and what you have chosen to do. Castaway? We are here to improve the future of the world’s SMEs; to help CEOs and boards see the future clearly when they make important decisions. We are here to support accounting firms in their transition from compliance work to advisory. Even if the feedback hurt, who would you seek advice from in your business?